During my first year I signed up for more clubs and groups’ newsletters than I ever had intention of actually joining (or really even cared about). Aside from that new-kid-desperately-wanting-to-make-friends feeling that I’m sure everyone who’s ever been a first year can relate to, I was eager to get involved in campus life to “spread my wings”. Nobody knows me here! I can reinvent myself! (Sound familiar to anyone?). A lot of groups and course unions have designated positions specifically reserved for first-years and I was eager to take advantage of them. It should come as no surprise to you that a lot of things that I signed up for or applied to didn’t end up panning out — I didn’t have the time or energy or interest to keep up with everything. One of the things, that did end up sticking was my involvement with a Hart House Standing Committee. The Theatre Committee, specifically. Aside from that one time I played in the pit orchestra of my high school’s production of The Wizard of Oz and a general interest in theatre, I actually had little experience in drama club or theatre activities. Any “theatre background” I had came mostly from my involvement in and passion for ballet and dance. 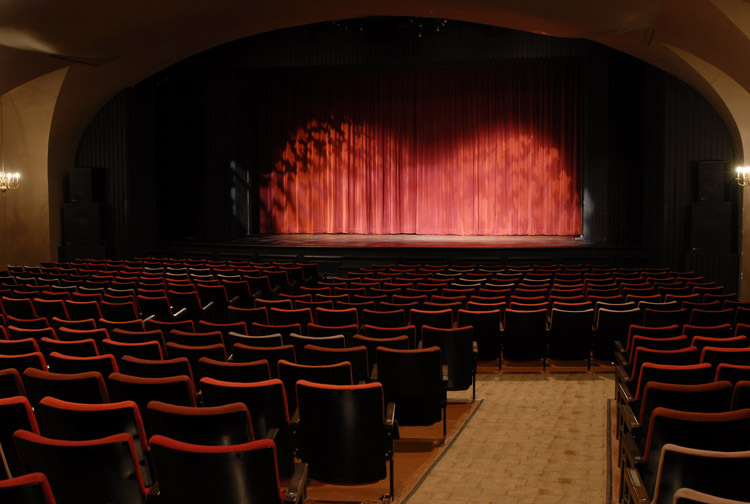 Getting involved with the Theatre Committee seemed like a great way of trying something new without jumping into completely uncharted territory. There are ten standing committees at Hart House and the Theatre Committee in particular is unique in its makeup and role. The group is a mix of theatre professionals, alumni members, and students, and plays a more advisory role to the Theatre’s management team. I found it absolutely fascinating to get a peek at the kinds of discussions that occurred with regards to decisions that have to be made about all aspects of theatre management: from marketing to programming to renovation plans. Aside from interesting theatre/arts management things I learned, after my first year I somehow found myself taking on the role of recording secretary and ended up learning a lot about governance and the structure and processes that go into university groups and institutions’ affairs. 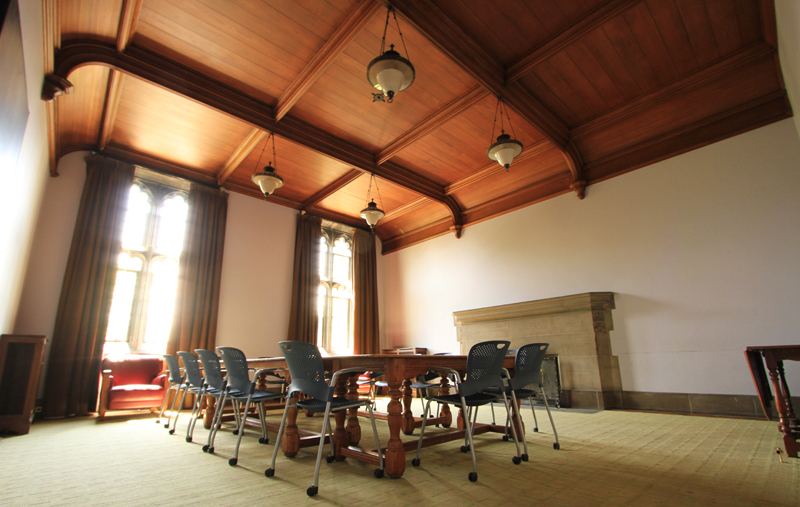 As secretary you become your committee’s representative on Hart House’s highest governing body, the Board of Stewards, and now sit in on meetings about larger Hart House governance as well. I ended up developing a lot of important skills during that time. That was a pleasant, but certainly unexpected byproduct of my involvement with a Standing Committee. I wasn’t much of a keener in high school. I was in a few clubs, but never really bothered to pursue any leadership roles. Before becoming secretary for the Theatre Committee, I had never led a meeting or set an agenda or even knew how to take minutes. Being incredibly shy and fairly antisocial in high school, my communication skills were also sorely lacking. I remember the first time I had to lead off a meeting as the new secretary and being deathly afraid that my voice would start shaking (it did). I was just as nervous at the next meeting, but I eventually grew into the role as time went on (I think). The knowledge and skills that I gained during my three years with the Committee ended up being the foundations I used when I got involved with other opportunities both on and off campus. When I applied to that first-year position I really didn’t expect much but looking back I’m really glad at the way that opportunity blossomed into a really educational and meaningful experience for me in more ways than one. Hart House Standing Committee applications for next year close on March 18, 2017 . Of course, there are other ways you can get involved with Hart House and with many other groups on campus.